Planning for your proposal can seem daunting so here is a basic guideline that you can follow through in 5 steps to ensure you come out of it with a fiancé! 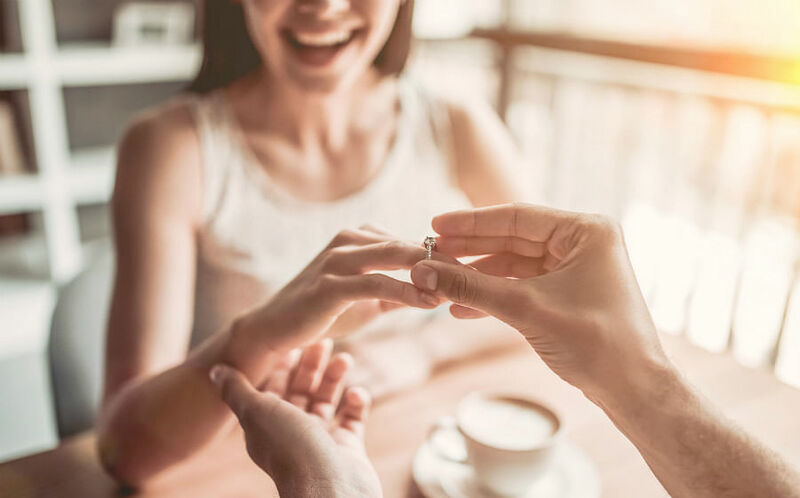 While springing a sudden proposal on your girlfriend might seem romantic, doing it without knowing how she feels about marriage could mean putting her on the spot, especially if she is not ready for it yet. We’d recommend testing the waters first. Have a straight-up conversation on what the both of you are looking to get out of this relationship; if you’re looking to settle down or otherwise. If you’re confident that your girlfriend is ready to settle down with you, the next step is to get a ring you know she’ll love. Choosing an engagement ring requires some research on your part. Luckily, there’s tons of information available online on engagement rings and the like. Read up on the 4CS of diamonds as well as the different types of ring settings etc. You can also head over to a jeweller for more detailed advice and see the rings in person. Just as importantly, you should try to figure out your girlfriend’s preferences – whether she likes the classic round diamond ring or a more elaborate design. - Pay attention to any hints she might be dropping. - Ask her close friends for help, whether they have a better idea of what she likes. - When trying to probe about her preferences, keep your questions subtle so that they won’t get too much of her attention. Time them well! Without question, asking for her parents’ blessing is something you should do before proceeding any further. Not only as a sign of respect to your, hopefully, future in-laws, but also to keep them as part of your plans. You girlfriend will definitely appreciate this gesture of yours. In fact, one of the main reactions from girls after saying “Yes” is usually whether you’ve informed their parents and if it’s done with their blessings! It's all about making your proposal personal and heartfelt, and one that reflects your couple personality. If your girlfriend isn’t usually comfortable with being the centre of attention, chances are, she wouldn’t like a public proposal so keep it as private and simple as you can. Over brunch at your favourite café? 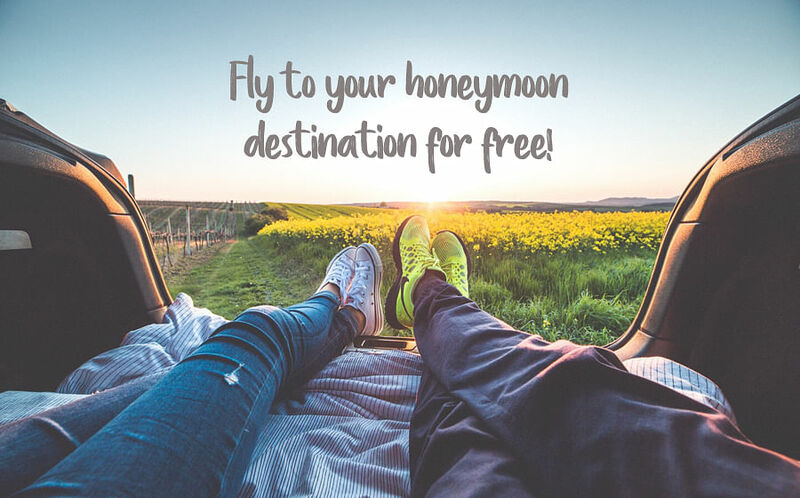 At a special vacation spot that holds sweet memories for the both of you? Anything goes. Of course you could make a grand and elaborate gesture as well, if she likes those things. From an elaborate resort dinner set-up on a private beach to fireworks in the sky, we say, have fun with the possibilities! It’s an once-in-a-lifetime moment so make it count. 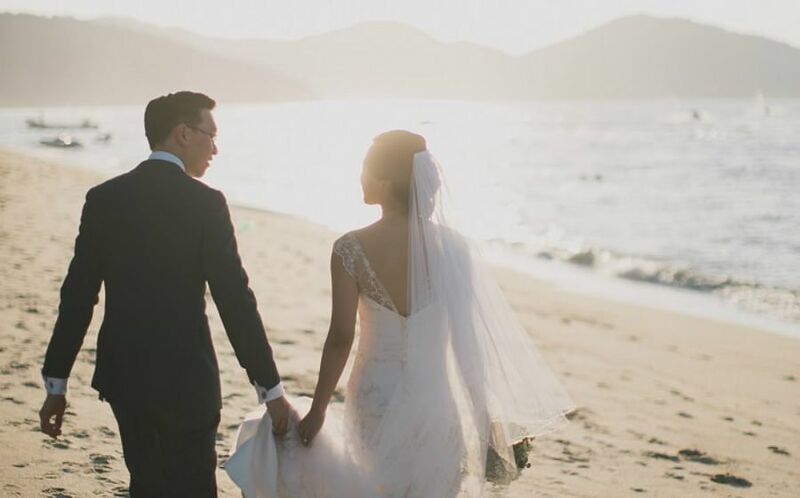 For more ideas, see how these grooms did it: TRUE LOVE! 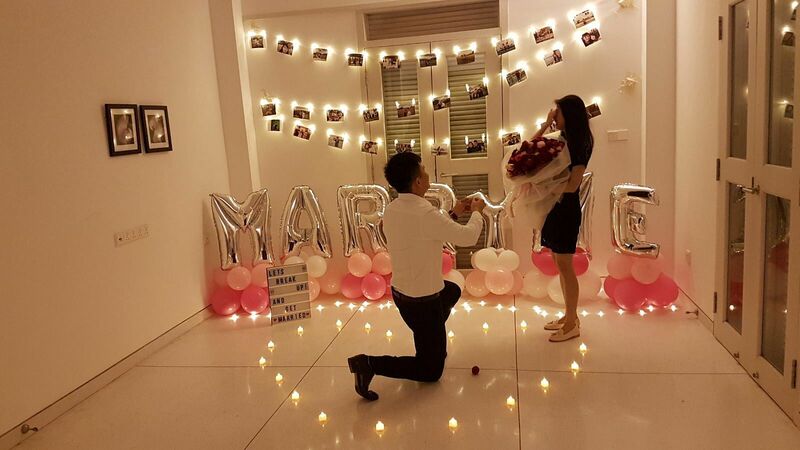 15 HEARTFELT MARRIAGE PROPOSALS WE LOVE & HEARTWARMING, FUNNY AND SWEET! THE BEST PROPOSAL STORIES FROM HER WORLD BRIDES. If you feel clueless, these companies can help you plan it. Firstly, don’t forget to have your proposal recorded down. 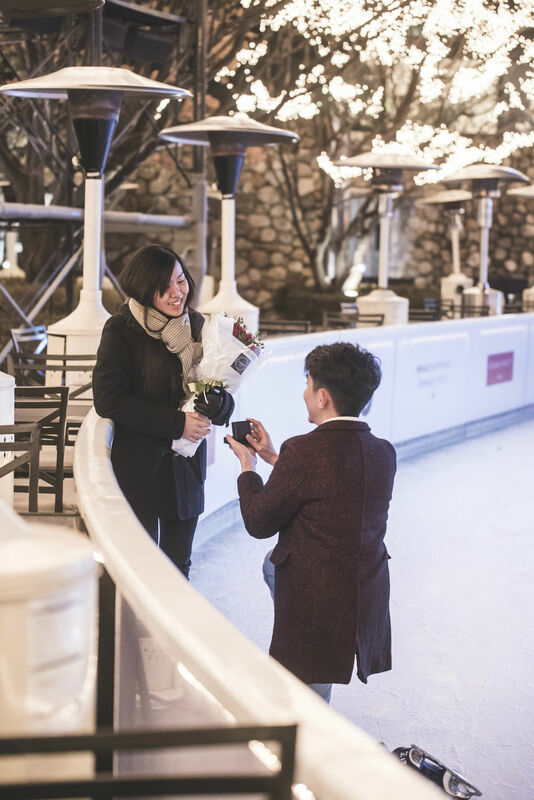 Many couples regret not capturing the moment so either hire a photographer, or have a camera on standby on tripod when you're about to propose. Secondly, ensure that you won’t misplace the ring or leave it in a place where she’ll chance upon it. Finally, this is also when you should prepare your speech and attire. You’ll likely be a ball of nerves during the proposal so practice your speech beforehand. Don’t over-rehearse though! Practice just enough that you’re more natural at it, but not to the point where you’re just reciting it without emotions. Being dressed well will provide a boost of confidence (that you’ll need), and have you looking good on this special occasion.